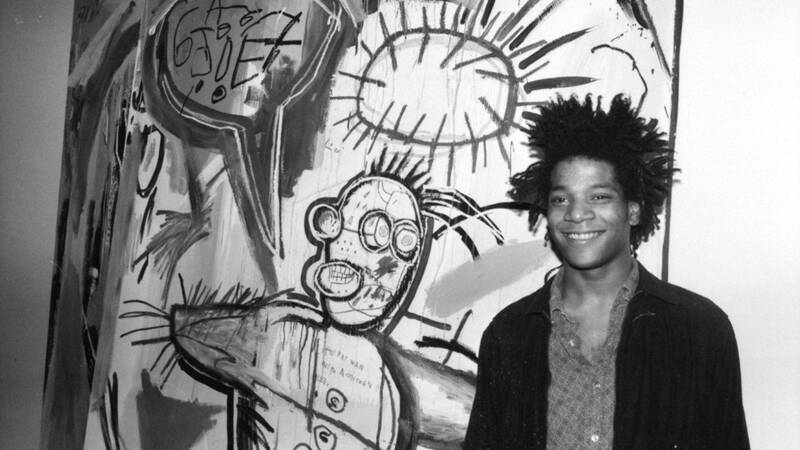 One of the most influential American artists of the 20th century, Jean-Michel Basquiat was a rock star of the early ’80s New York art scene. He lived fast, died young and created thousands of drawings and paintings. Today, Basquiat is in the top tier of the international art market along with Picasso, de Kooning, and Francis Bacon. Premieres Sunday, September 16, at 3:00 p.m. on Nine PBS. For more on Basquiat, the Contemporary Art Museum St. Louis presents Basquiat Before Basquiat, East 12th Street, 1979–1980, an intimate view of Jean-Michel Basquiat’s early art and life, September 7–December 30, 2018.